Going … Going … Gone! The prices just keep skyrocketing for relief pitchers. The Yankees are set to acquire Zach Britton from the Orioles for Dillon Tate and two other players, possibly Josh Rogers and Cody Carroll being included. Cody Carroll was in the futures game and both him and Rogers currently sit in AAA. All three, including Tate were risks to be lost at the rule five draft this winter. The Yankees have been shopping the three. 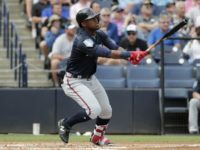 Dillon Tate is a former top 100 prospect. He currently sits at 5-2 with a 3.38 ERA in 82 innings for the AA affiliate, in which he was scratched from tonight’s start. Zach Britton, having only thrown 15 innings to the year for the Orioles, is 1-0 with a 3.45 ERA, four saves and one blown save. He will head into free agency after the year ends, and can tremendously increase his stock with the Yankees. It’s a win for him. 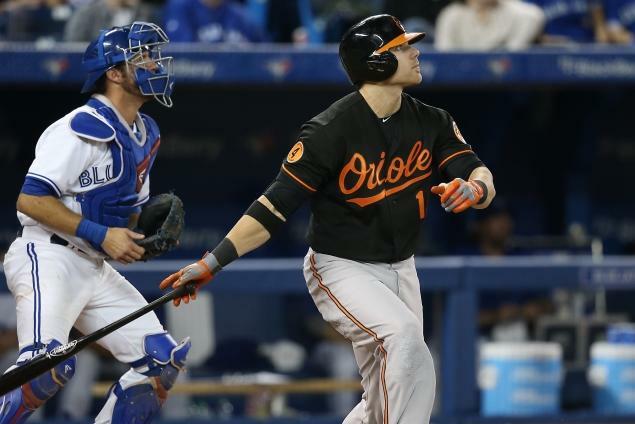 Carroll, Rogers, and Tate could all get potential looks at the Majors next year with Orioles. All three could have an impact or at least get a shot with the club at spring training, Tate being the furthest out. The Yankees will settle for Britton after losing out on Brad Hand last week.